Robbie Fox is a director. 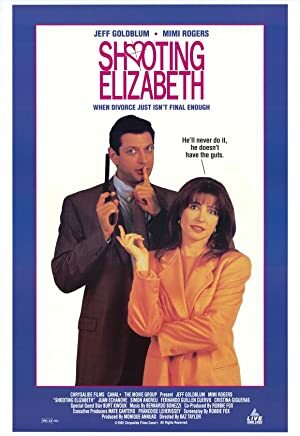 Playing for Keeps (2012) and In the Army Now (1994) are some movies in Robbie Fox's recent filmography. As of 2018, Robbie Fox has contributed to about 5 movies. Some of the most recent Robbie Fox movies include Playing for Keeps, In the Army Now, and So I Married an Axe Murderer. Playing for Keeps was released in 2012. 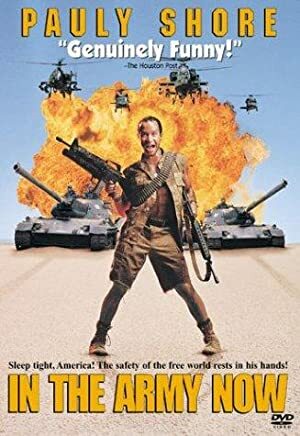 In the Army Now was released in 1994. 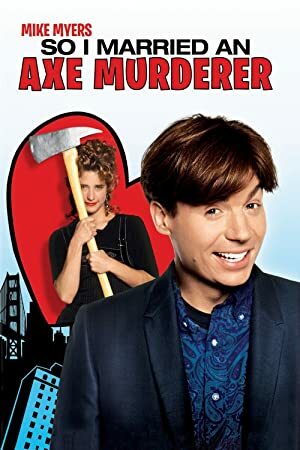 So I Married an Axe Murderer was released in 1993.